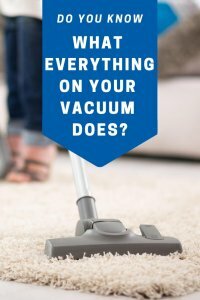 Do You Know What Everything On Your Vacuum Does? What are all these attachments for? Every vacuum has different attachments, and your manual should be able to tell you what they are for. However, here is a quick list of the most common vacuum attachments and how to use them. Radiator Brush – This small brush is ideal for vacuuming radiators and vents to remove dust and debris. Crevice Tool – This thin, long attachment is made for hard-to-reach corners and crevices. Upholstery Nozzle – This tool is excellent for vacuuming upholstered furniture, drapes, and mattresses. All-Purpose Brush – This all-purpose brush is great for cleaning shelves and flat surfaces. Dusting Brush – This gentle brush comes in handy for vacuuming more fragile surfaces. What all these settings for? Most vacuums have a knob close to the front of the base. This is the pile setting that adjusts the vacuum to match the height of the surface you are vacuuming. With this setting you can make sure that your vacuum makes contact with the carpet but still allows for the proper amount of airflow. Here’s which setting is right for which type of carpet. Low Pile Setting: This is meant for flat, commercial carpeting. The vacuum will have good floor contact as well as airflow for suction. Medium Pile Setting: Lots of carpet falls into this category. If your carpet isn’t flat but isn’t long shag or super plush, this is likely the right setting. It will make contact with the carpet but not limit air flow. High Pile Setting: For wool or wool blend, high pile, or soft carpeting. 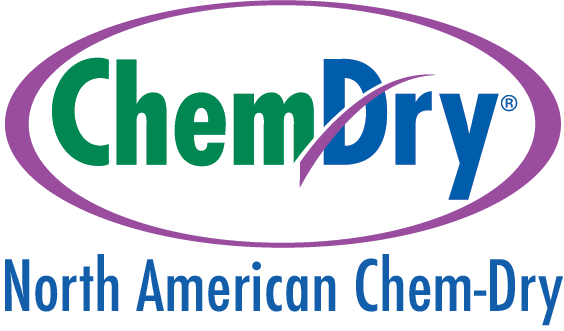 This setting will essentially skim the top of the carpet, allowing enough airflow for effective suction and not crushing your carpet. Bare Floor Setting: This setting should only be used on hardwood or other floors without carpet to be most effective. If you set the pile height too low, you can scratch your floors with the powered brush. If your vacuum doesn’t have this setting, don’t use it on the bare floors! What about the inside of the vacuum? The most important thing you need to know about your vacuum is how to empty it! If you don’t empty your vacuum regularly, it will start leaking all over your floors and make a big mess. Some vacuums how a disposable bag that you throw away and replace, while other vacuums have a reusable canister that you empty and reuse. Figure out which kind your vacuum is and be sure to empty it regularly. You also should figure out where your filters are. Some vacuums have a removable filter that you wash off and re-insert, while other vacuums need to have new filters every so often. Every vacuum is different, so locate this information in the manual (if you don’t have the physical copy anymore, check online!). Make sure that you are on top of changing yoru filter so that your vacuum is effective. A clogged filter will greatly reduce the suction and limit your vacuum’s ability to pick up dirt.